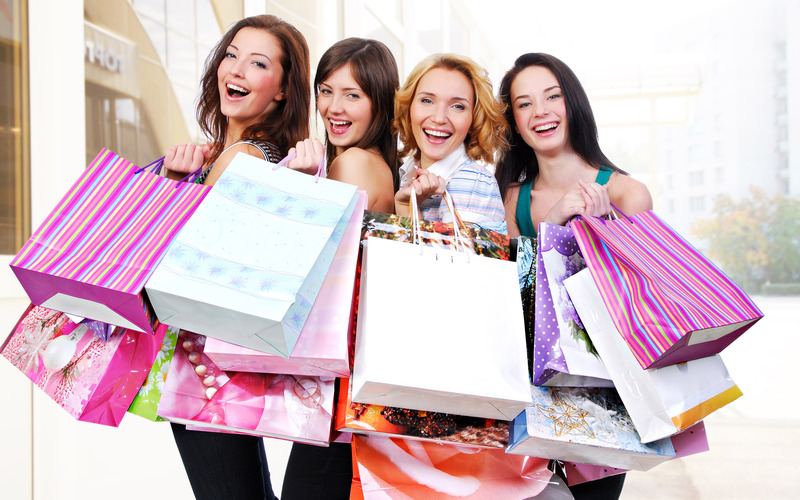 Come and join the fun with our day trips to Buffalo NY Shopping. 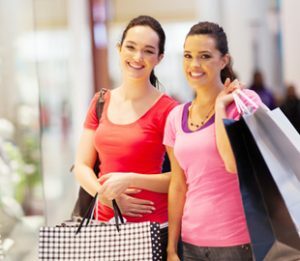 Take advantage of the great SALES and even with our low Canadian dollar you will still save a bundle and have lots of fun with family or friends. To reserve seats please complete and submit the booking form. One of our representatives will contact you shortly.